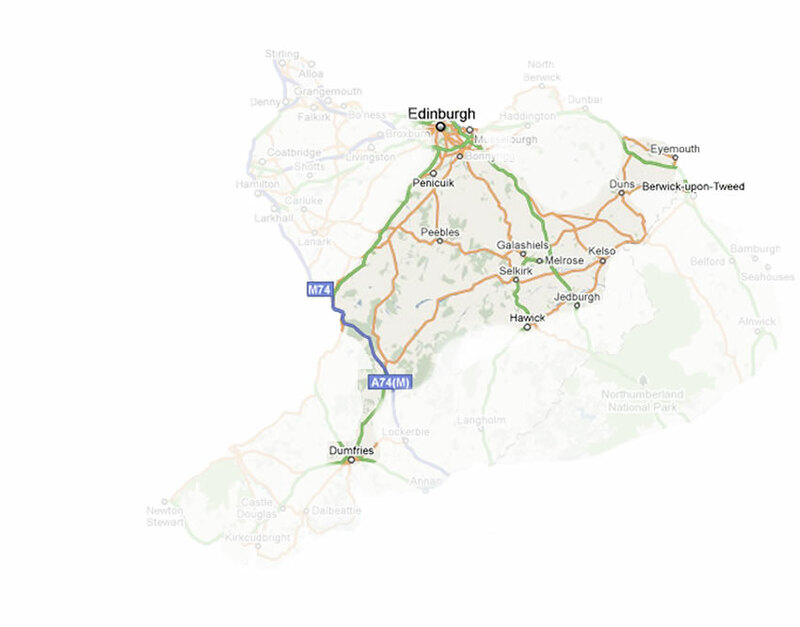 Covering the whole of the Scottish Border region. Being based in Galashiels, in the centre of the Scottish Borders, we're ideally placed to offer commercial window cleaning services throughout the entire Scottish Border region. No matter where you are in the Borders, at least one of our window cleaning teams is likely to be working nearby. Look out for our vans and give us a wave!